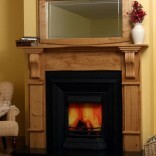 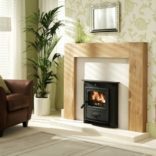 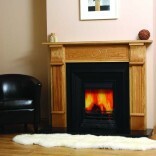 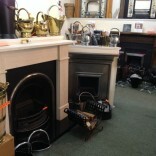 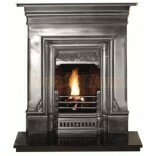 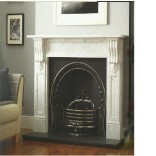 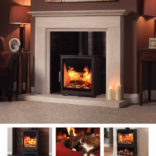 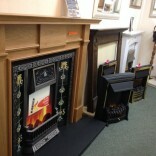 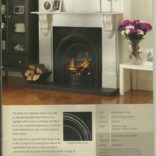 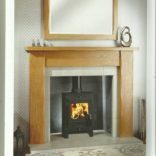 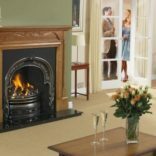 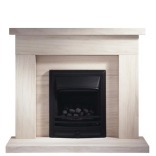 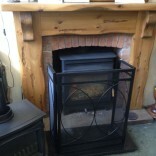 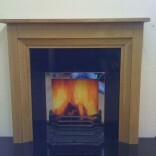 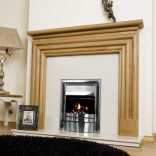 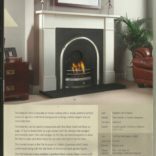 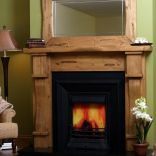 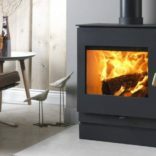 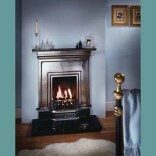 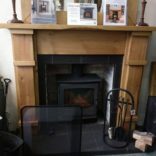 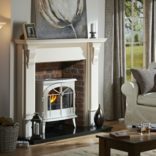 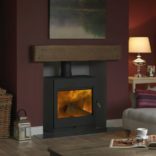 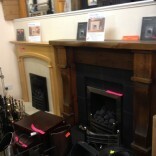 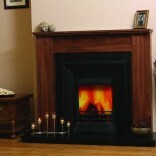 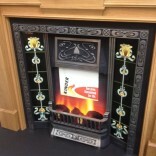 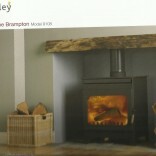 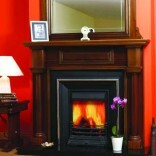 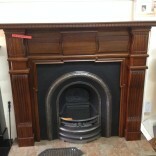 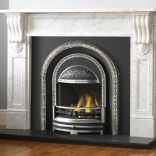 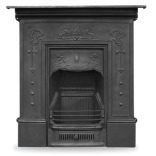 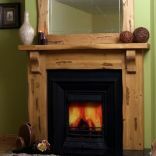 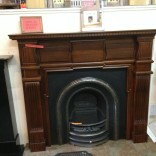 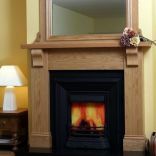 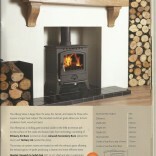 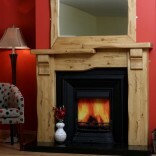 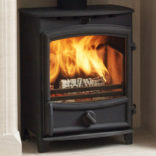 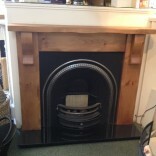 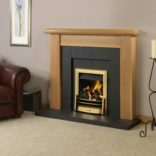 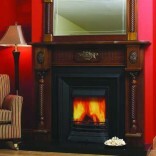 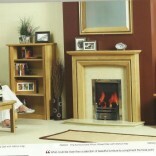 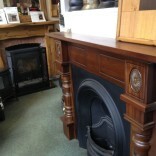 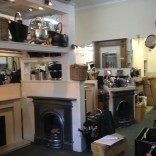 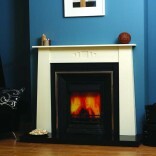 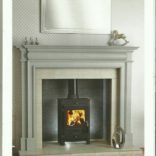 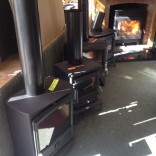 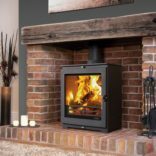 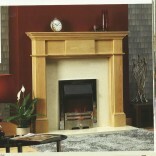 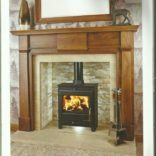 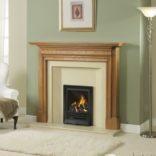 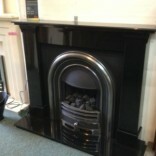 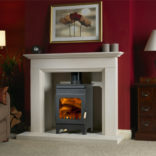 A huge range of high quality fireplaces at manufacturers prices supplying to Trade and Public. 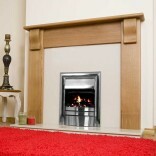 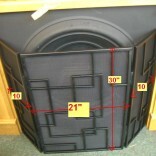 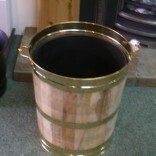 We offer a made to measure service, 100% satisfaction guaranteed. 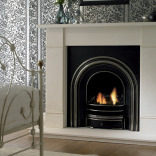 We are also agents for a vast number of UK & European suppliers. 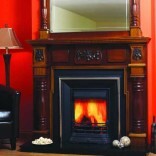 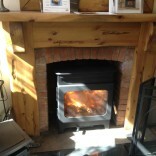 Replacement coals Living Flame gas fires. 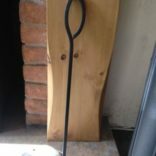 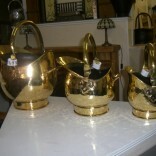 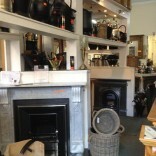 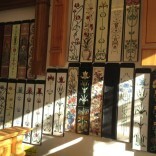 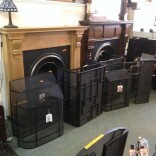 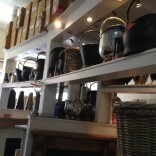 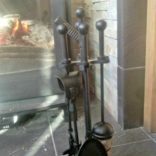 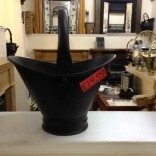 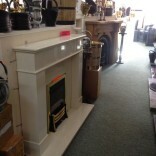 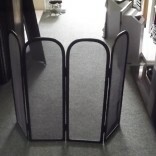 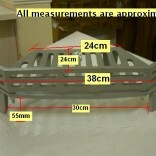 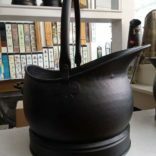 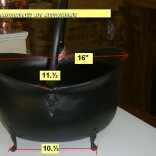 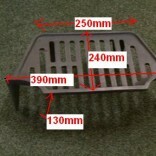 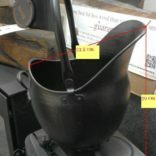 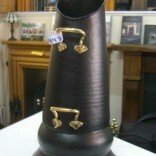 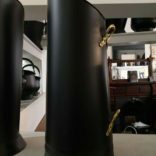 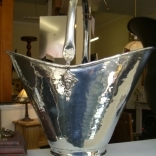 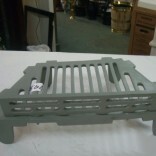 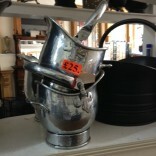 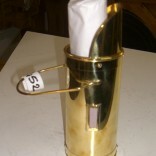 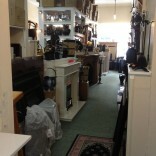 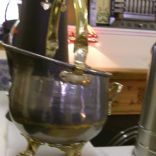 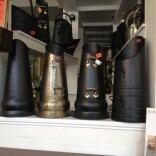 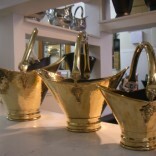 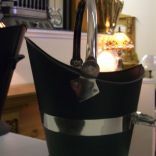 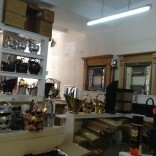 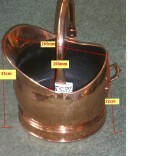 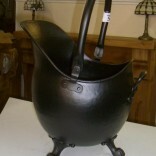 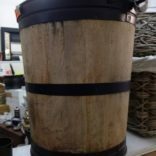 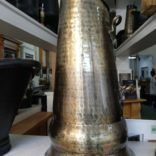 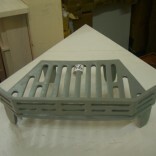 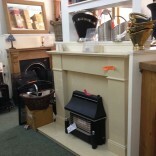 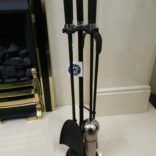 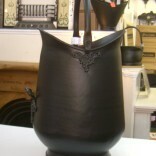 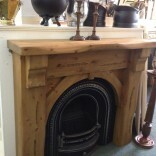 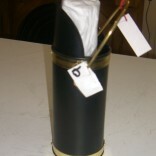 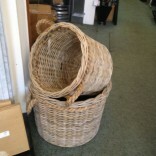 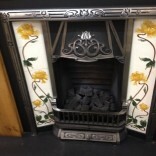 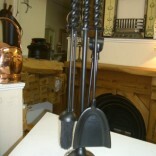 Large selection of Fireplace accessories to complete your fireplace.